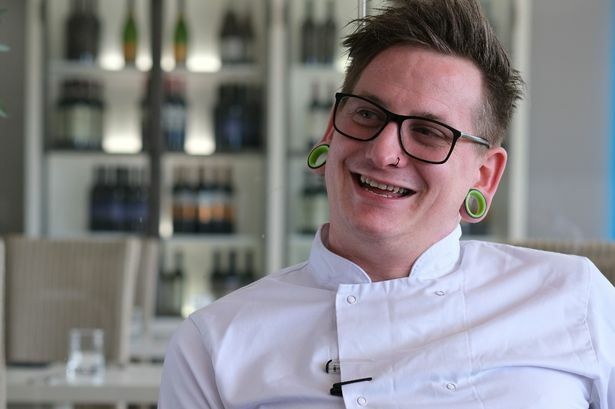 Chef Jamie Coleman has joined the Beach at Bude, a boutique hotel on the north coast of Cornwall. The chef has ventured west from the Michelin-starred Masons Arms in Devon. There, reviews have been steadily strong – “lovely and laid back” with “fantastic dishes” are recent comments. Cornwall, then, will likely suit Coleman. The Beach at Bude is an intimate 16-bedroom hotel. It’s privately owned, with views stretching out across the sea. The chef will no doubt improve the food, which has too often been found wanting. Before the Masons Arms, Coleman worked as a chef de partie at Gordon Ramsay at Claridge’s, and as a senior chef de partie at Gidleigh Park under the stewardship of Michael Caines. Hotel owner Susie Daniel said: “We are delighted to welcome Jamie to the team and have been receiving great feedback since he joined us. Masons Arms chef owner Mark Dodson remains at the Devon pub. News Cornwall, Gordon Ramsay, Masons Arms, Michael Caines. permalink.